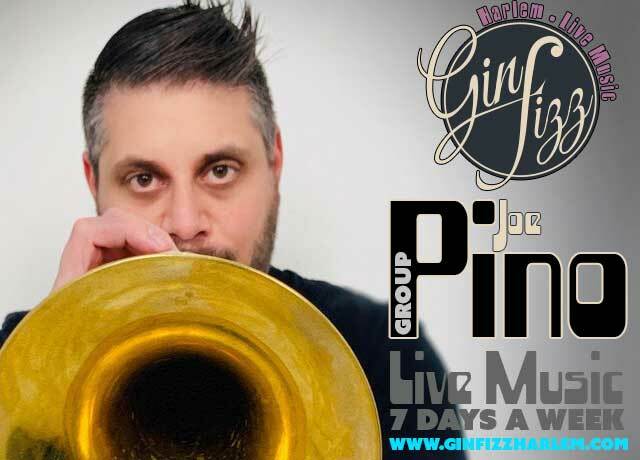 Joe Pino, trumpet, teacher/educator, and endorsed Adams Flugelhorn Artist started playing trumpet at the age of ten. In High School, he was selected to play in the Beverly High School Jazz Band that competed at jazz festivals put on by The International Association of Jazz Educators. From these festivals, Joe won many outstanding soloist awards including two given by Herb Pomeroy and Greg Hopkins. In Joe’s senior year of high school, he won an outstanding soloist award from a jazz competition in New York City competing with over 20 jazz bands in the country. Joe earned his Bachelor of Music degree in Trumpet Performance in May 2008 from Berklee College of Music. He has appeared and performed with many great musicians and bands including The Temptations, The Happenings, Brian Evans, Jim Rotondi, Big Sam from Big Sam’s Funky Nation, Mike Tucker, Jeff Galindo, Adam Rapa, Mark Walker, and James Montgomery to name a few. Joe has appeared at many jazz venues with his quintet and as a sideman in New York City and the Boston area. Some of the venues include Smalls Jazz Club, Smoke Jazz Club, The Garage, Somethin’ Jazz Club, The Fat Cat, Chianti Jazz Lounge, Ryles Jazz Club, The Zeiterion Theatre, and The Wilbur Theatre. He has also had the great opportunity to play in many community musical theatre productions of South Pacific, Annie, Hot Mikado, Hairspray, A Chorus Line, Once Upon A Mattress, Chicago, Guys and Dolls, Curtains, Music Man, Oliver, Anything Goes, The Mystery of Edwin Drood, and The Pajama Game. In July 2010, Joe played third trumpet in the musical production of Gypsy at The North Shore Music Theatre staring the great TV star Vicki Lewis. Joe has also transcribed many jazz artist trumpet solos, one which is featured in a Charles Colin Publications Book called The Improvisation Style of Jim Rotondi By: Eric Siereveld.